We all know women's restrooms have diaper changing stations, but what about men's restrooms? Most don't and it's crazy to think that that's the case in this day and age. 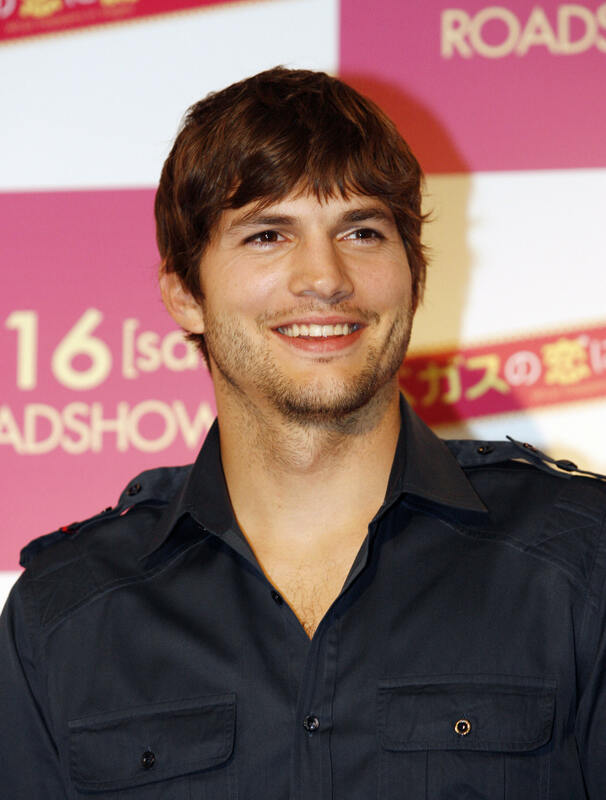 Well, Ashton Kutcher wants diaper changing stations in men's restrooms, and he wants them now. Excuse me while I take the time to bow down to Kutcher for his wise words. Seeing as women aren't the only ones who have children and aren't the only people who change diapers, it's mind-boggling that men aren't offered that same public restroom amenity that women are. There are single dads. There are fathers who change diapers too. There are male nannies. The list goes on and on for men who should also have access to a diaper changing station. Where do restaurants and stores expect men to change a diaper? Hello, women aren't the only ones who have to clean up their child. It's a double standard that many men have expressed distaste over for some time now, and I think Kutcher — joining with other men who are voicing concern and trying raise awareness about the issue — is a great voice for this cause. HuffPost blogger Doyin Richards, like Kutcher, has expressed concern over this. He even has his own blog, Daddy Doin' Work, where he lobbied for the Potty Parity For Parents Act bills in Los Angeles, which would require facilities with changing tables in women's restrooms to also have them in men's restrooms. Also, the bills would require that all newly constructed buildings to have "at least one changing table that's accessible to both men and women." Unfortunately, California Governor Jerry Brown vetoed the bill, but let's hope with all this pressure it will pass sooner rather than later. Maybe, just maybe, Kutcher can help kickstart this movement. He's well-known, he's passionate, he's creative, and he just might be the man for the job — or at least the man to lend a helping hand.